a major study revealed, according to The Kitchen Table Book. 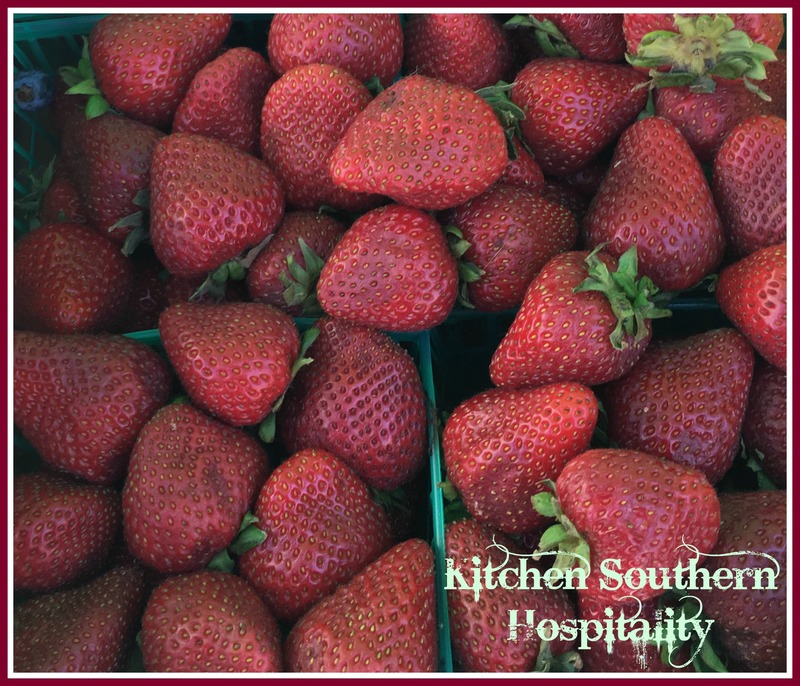 Visit your local farmers market and pay attention to all of the beautiful fruits and vegetables. You’ll see fresh produce you’ve never noticed if you’re like me. The other day I went to a farmers market for, specifically, strawberries and blueberries and a couple of vegetables. I’d seen a strawberry beverage recipe I couldn’t wait to try, and blueberries are so healthy and good. 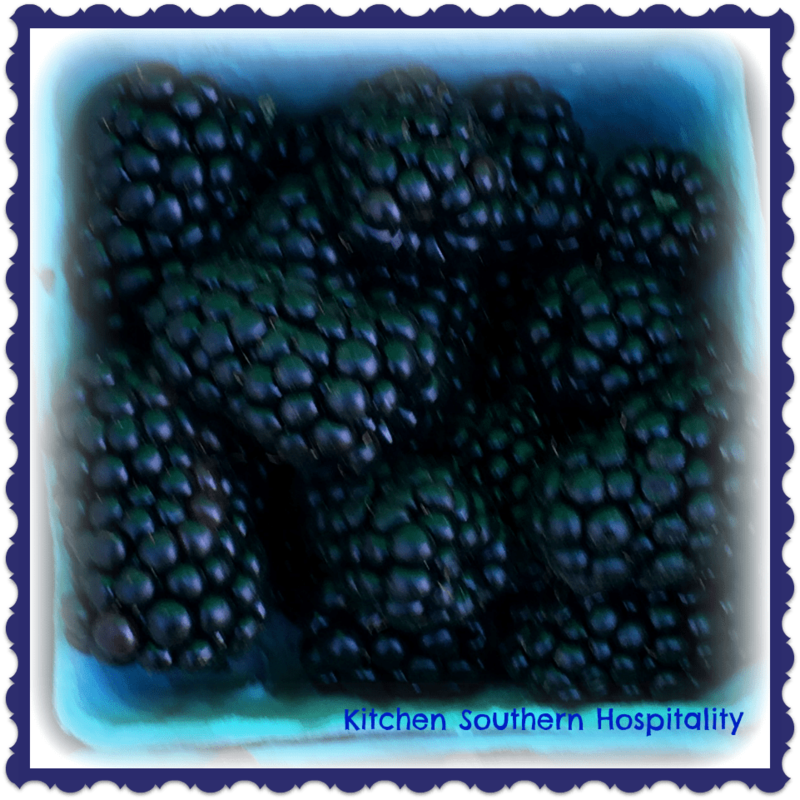 But I saw a basket of beautiful plump blackberries I couldn’t resist and chose them instead of the blueberries. Mmmm, so glad I did. Plus, they’re high in dietary fiber (8 grams), Vitamin C (contains 50% of the daily value needed for a 2,000 calorie diet). It has Vitamin E, Folate, Magnesium, Potassium, and more. Look it up. 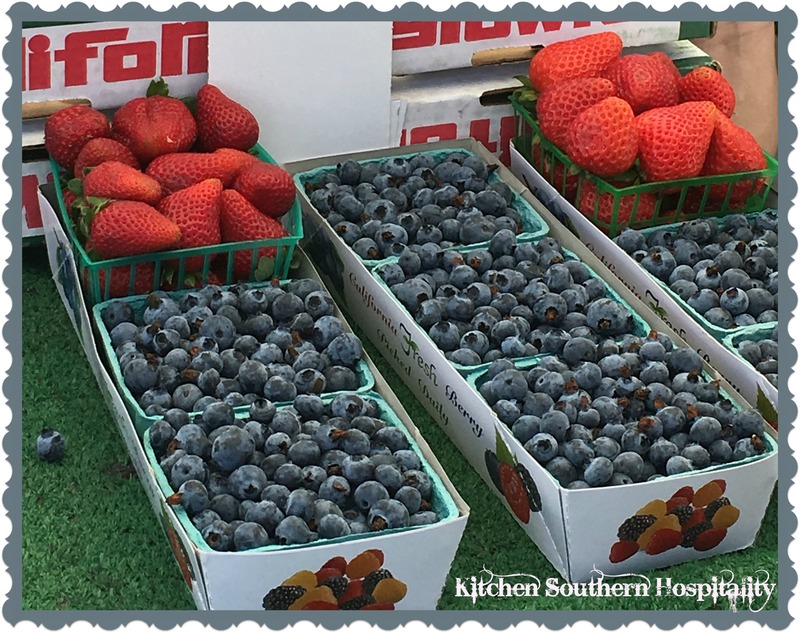 The juicy berries are an excellent fruit choice for the person wanting to lose weight (that includes me – I’m losing pounds and aim to reach my goal!). I wasn’t sure which veggies I wanted until looking around a bit. Beets caught my attention first at a vendor’s table full of a variety of vegetables. The reason I wanted beets is because I like to add raw beet slices in fruit smoothies. Summer heat calls for raw vegetable and fruit smoothies, nutritious and refreshing. Substituting one of these drinks for a meal can help cut down on calorie intake and make the task of shedding pounds a little less daunting. Then I saw some greens I wasn’t familiar with – purslane. “Try it. It tastes good,” the lady said. Hesitantly, I picked one small leaf and tasted. I wondered, does that mean it’s an herb? It’s a leafy vegetable I found out at http://nutrition-and-you.com. After I discovered the purslane vegetable and before I had time to look it up, a friend sent me a link to http://eatlocalgrown.com that has information about purslane. The deeper this got, I was beginning to think there’s a reason I should start incorporating this amazing leafy food into my recipes. The taste of one leaf didn’t really give me an overall “Aha, it’s minty or fruity” discovery, but it’s lemony from what I’ve read. Curious about what types of recipes this amazing leafy vegetable goes well with, I looked it up on the Internet. The first website that popped up at the top of the page was chocolateandzucchini.com. No further looking needed. Chocolate is all the persuading necessary to convince me. This website offers forty-five purslane recipes. Wow! How have I made it all my life without including this green into my diet? I didn’t purchase any at the farmers market because I needed further convincing. Next visit, I’m buying purslane. It contains more omega-3 fatty acids and more Vitamin A than most leafy vegetable plants. I didn’t purchase any purslane at the farmers market because I needed further convincing. Next visit, however, I’m buying purslane. It contains more omega-3 fatty acids and more Vitamin A than most leafy vegetable plants and goes in salads and stir-fry dishes which is perfect for summer. If you don’t have a farmers market to shop at, look for the best (organic if you can afford it) produce at your grocery store. Or, better yet, grow your own fruits and veggies in a backyard garden. That gives you the benefits of exercise by gardening and Vitamin D and stress-relief from the sun (spending a moderate amount of time in the sun has amazing benefits – see healthline.com for more information). Enjoy this beet/berry smoothie for your breakfast. It contains nutrition from berries and beets – and the greens. Approximately 1/2 cup whipped topping, enough to cover the the top of a smoothie. 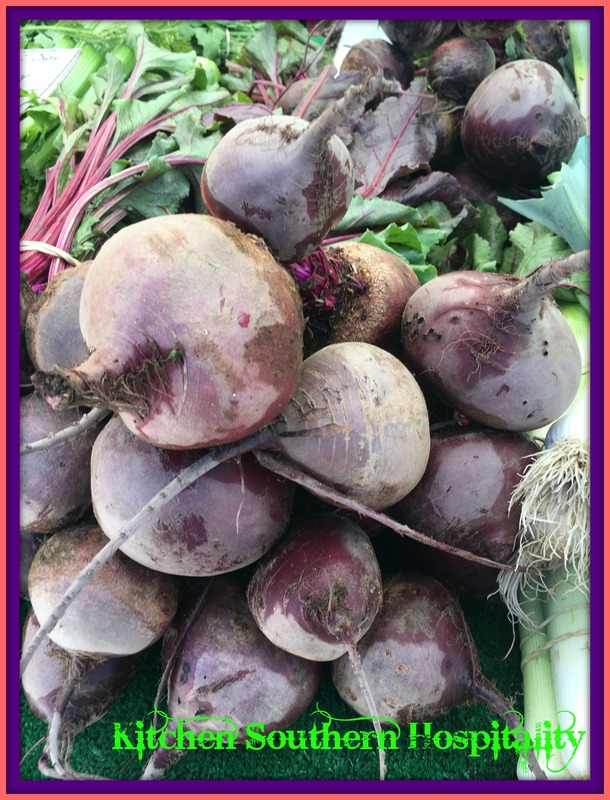 Wash raw beets and beet greens in a water/vinegar wash or with a store-bought fruit/vegetable wash.
Dry the excess water off of the beats by laying them on paper towels. Peel the beets (the red does stain), slice them, then chop into smaller pieces. Put chopped beets and greens (with 3/4 cup milk) into blender and grate or grind. Add buttermilk, sugar, and blackberries to beets and the milk, then blend. Top with light whipped topping (or make your own). Berry/beet beverage is ready to serve. If you try the beet and berry smoothie, let me know how you liked it and if you adapted it in any way. I might like to try out your version. Stay Healthy – Eat Protein, But Don’t Forget the Fruits & Veggies! I’m planning to post a recipe for beet greens this Friday. That’s great! I started using beet greens more in my recipes a couple of years ago. They make better smoothies than with spinach or kale in my opinion. 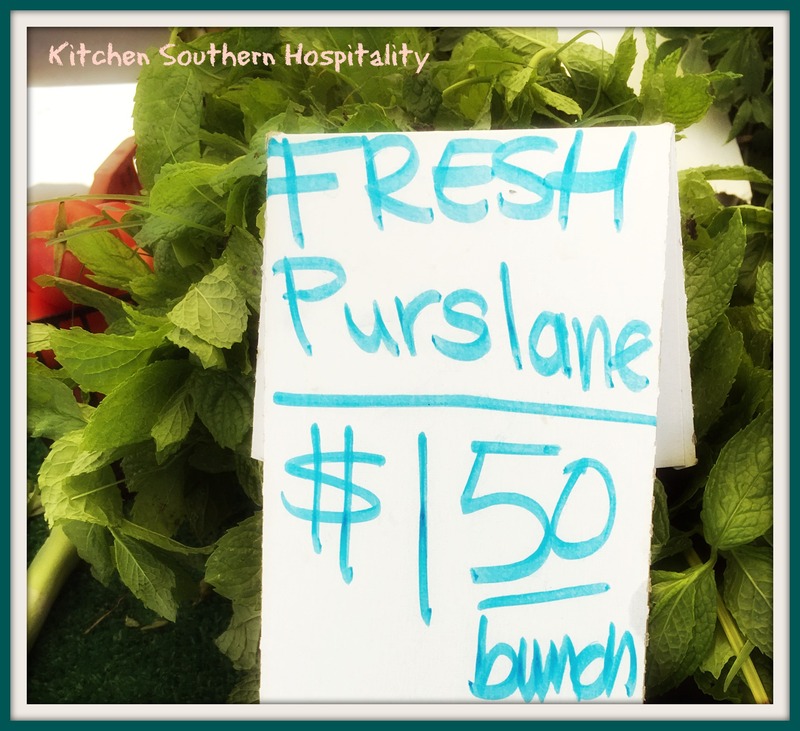 I wonder if they have purslane at my local farmer’s market. I have been wanting to try it for a few years. I will have to check it out. Did you throw out the beet greens? They are delicious when cooked properly. They’re also loaded with nutrition. You should check on the purslane. Now that I know how nutritious they are, I can’t believe I didn’t buy them. I definitely will next time. No, I didn’t throw out the best greens – used them in the smoothie. It was SO good!! !